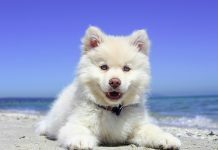 Home Competitions & Surveys Great Debate: Is pet insurance not worth it anymore? Great Debate: Is pet insurance not worth it anymore? 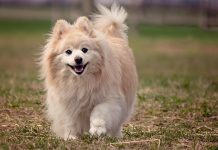 Pet insurance is something many recommend: for just a modest amount each month, it protects you from finding yourself out of pocket due to expensive vet bills, and having to take heartbreaking decisions solely because you cannot afford paying for your best friend’s unexpected bills or life-saving surgery. However, we often hear from readers who see their premiums go up year by year despite making hardly any claim, and a few ended up cancelling the insurance altogether, as it has simply become too expensive – and would rather take out a loan should the worst happen. 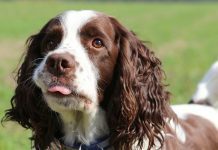 Their argument is that pet insurance simply isn’t good value for money, and that far too often the company will find ways not to entirely cover the expenses either way. 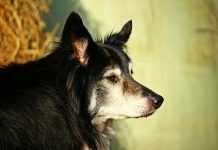 Others, however, will put up with the increase in insurance premiums as long as it keeps their pet covered, as they are convinced it might make a difference between giving their dog a chance and having to put him to sleep. 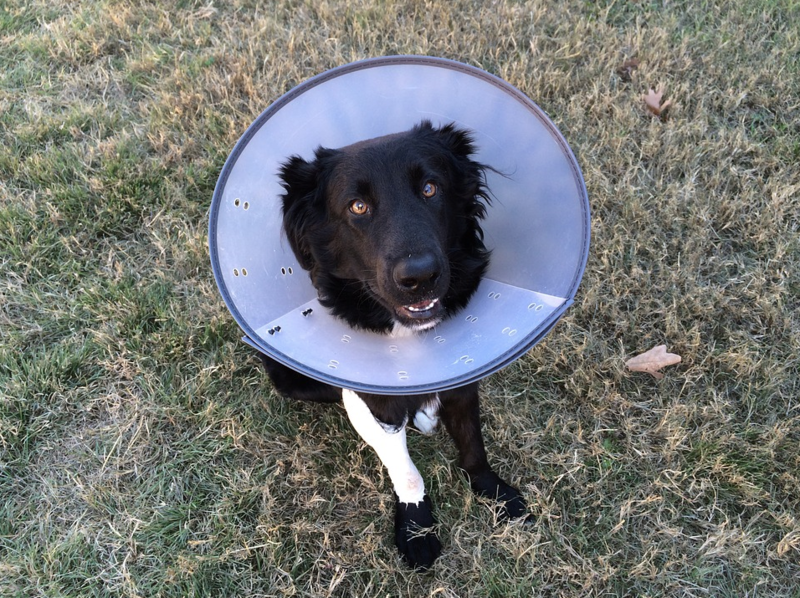 Is pet insurance not worth it anymore? Give us your opinion here, in the Facebook post below, or write to editorial@dogstodaymagazine.co.uk with “Great Debate” in the subject line. Q&A: How do you dog-proof your fence?